Denise Stern is an experienced freelance writer and editor. She has written professionally for more than seven years. Stern regularly provides content for health-related and elder-care websites and has an associate and specialized business degree in health information management and technology. Skin parasites can range from mites to chiggers to lice and crabs, all of which cause itching, irritation, embarrassment, and all-around misery for those infected and diagnosed with a parasitic infection. Parasites are defined by Merck.com as organisms that can live on the skin or inside a host. Children in schools and adults working in close quarters with others may experience a higher rate of infection or infestation than others. However, a variety of home remedies may help relieve symptoms and get rid of skin parasites and their resulting rashes. Bee balm, also known as wild Bergamot or Oswego tea, was often brewed by Native American tribes to deal with some parasites, and was well suited as an antiseptic, anti-fungal and anti-bacterial remedy. The bee balm plant contains a component called thymol, which offers phenol properties that can be used as a disinfectant, and to treat skin conditions such as eczema, lichen planus and psoriasis. It is also effective as a parasiticide, according to HenriettesHerbal.com. A tea drink can be brewed by pouring 1 c. of hot or boiling water over 1/4 c. bee balm tea or bergamot leaves and steeping for five to 10 minutes, suggests Brenda Hyde of Old Fashioned Living. 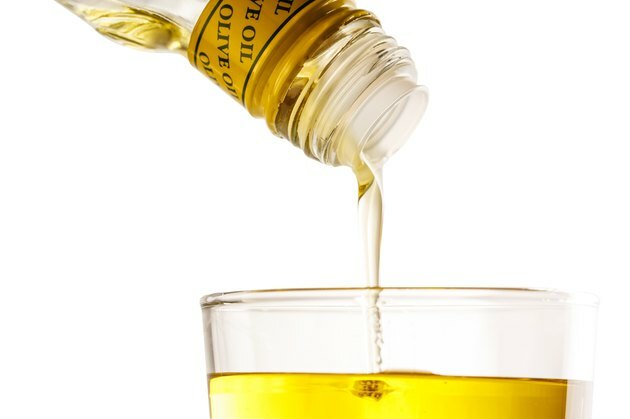 A mixture of oil and vinegar is also a popular Ayurvedic remedy for treating head lice. Mix equal amounts of oil, such as baby oil or olive oil, with vinegar, and then massage into the scalp and hair. Leave the mixture to absorb into the scalp for about an hour and then wash out with your favorite shampoo. While this will remove the lice from your head, take care to brush the hair thoroughly with a fine-toothed comb to remove dead lice and nits. Reapply every couple of days until infestation is eliminated. Neem oil is an herb often used by natural health practitioners for treatment and relief of scabies. The herb contains a number of anti-fungal and insect repellent properties. Topical neem oil can be rubbed on the skin where irritation and scabies eruptions occur for fast relief of symptoms.